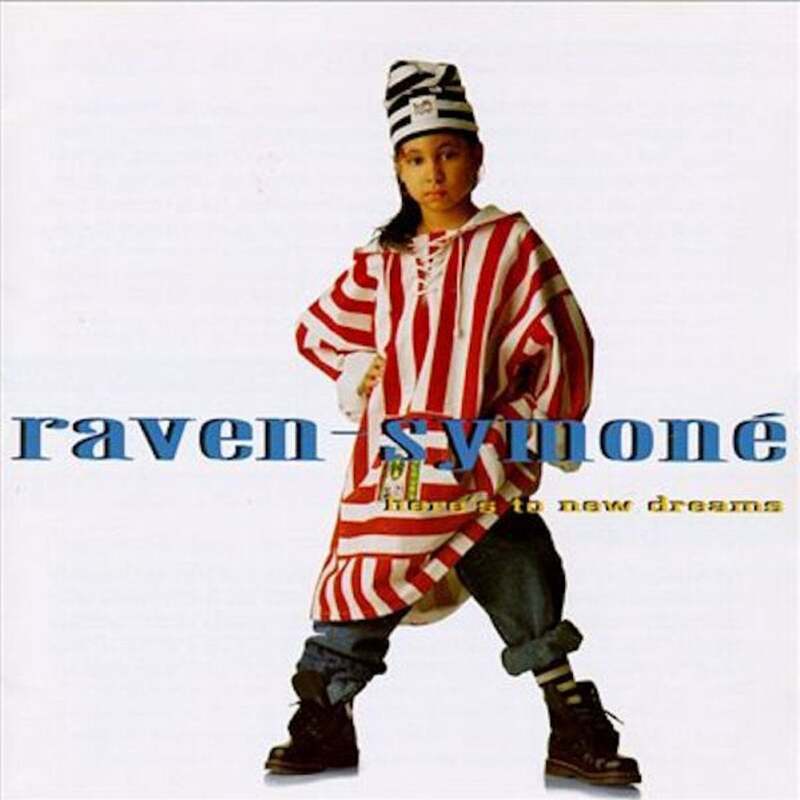 The 1993 song was a bop! Let's not kid ourselves, there were some pretty trying moments in 2016. 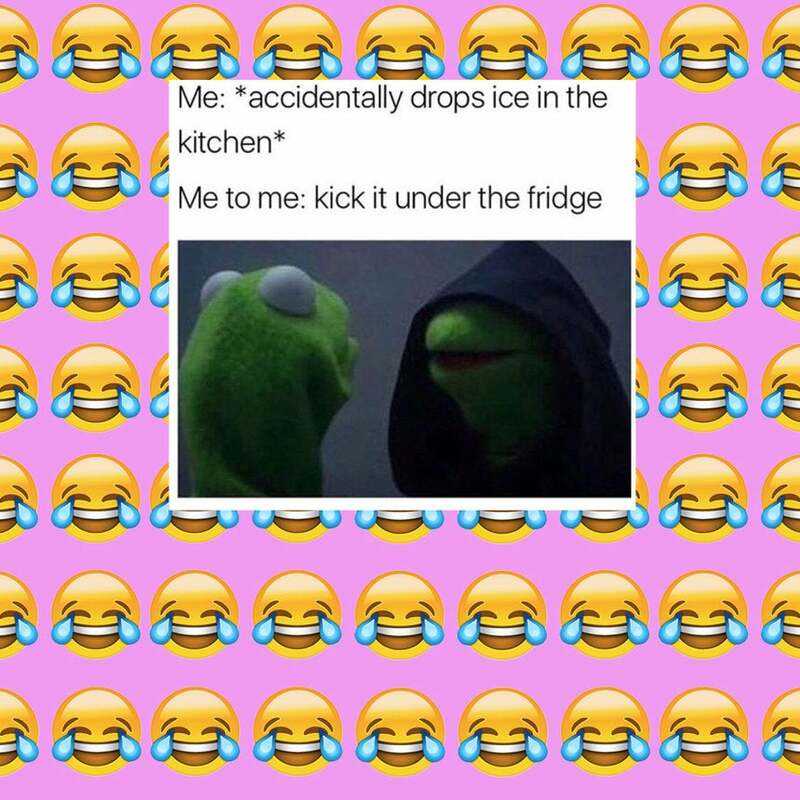 Thank the internet gods for the bounty of hilarious pop culture inspired memes and gifs to get us through. What was life like before them? We can't say we recall. Crack up all over again while you check out this year's gems from twitter and instagram! 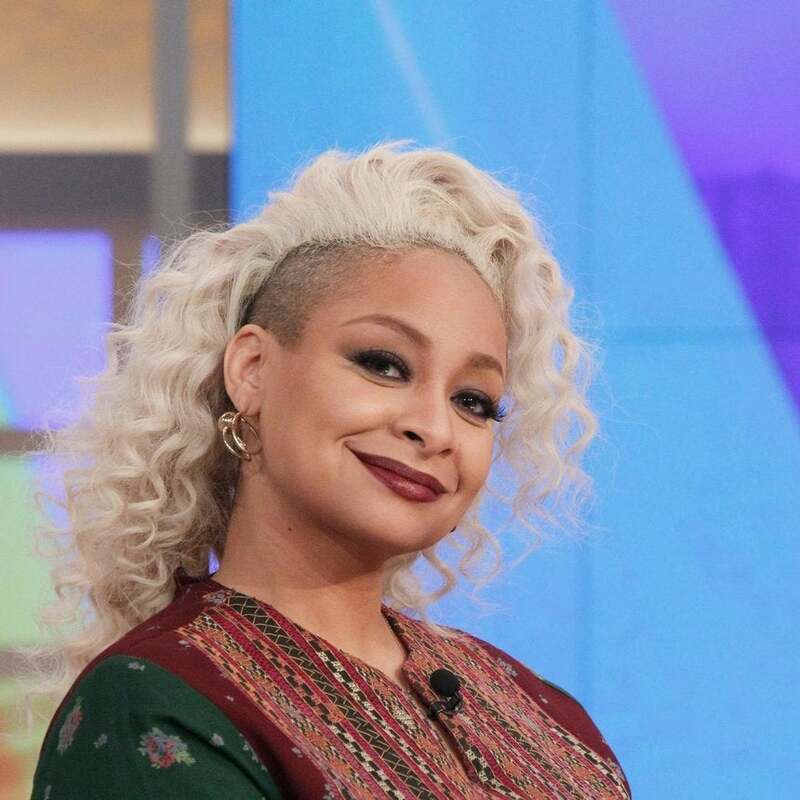 As Raven-Symoné announces her exit from the talk show, we take a look back at her biggest WTF moments. 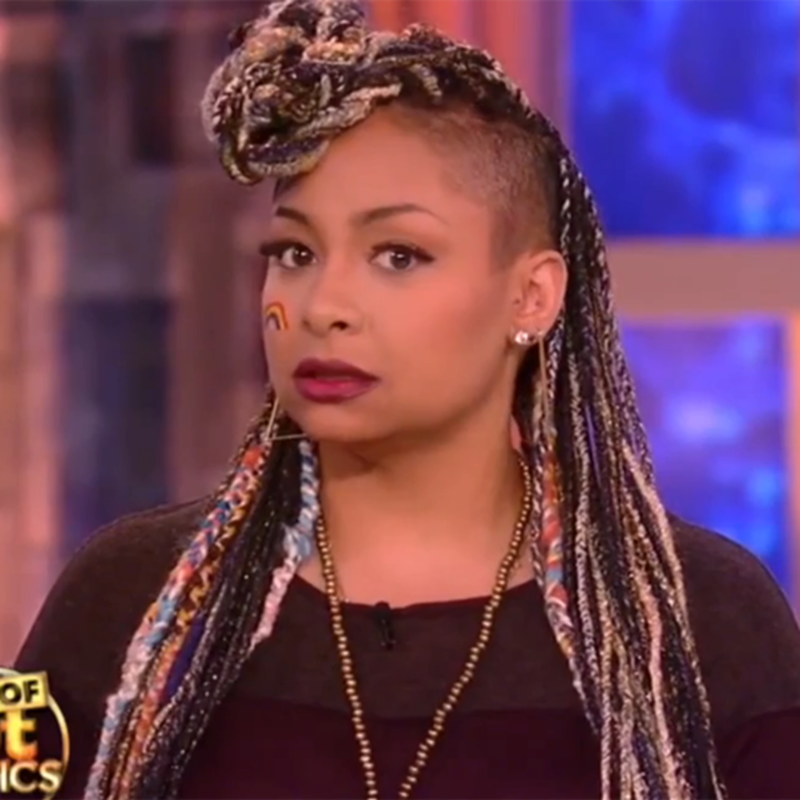 Raven Symone's brief tenure on 'The View' includes a slew of double take moments. 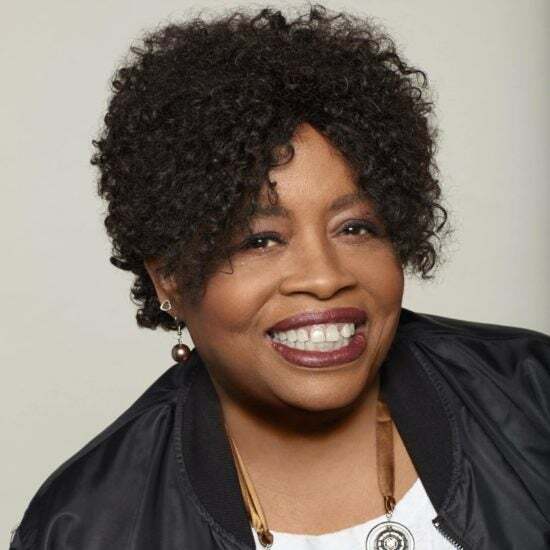 The actress and TV host has never shied away from sharing her unfiltered opinion on pretty much anything, so this departure is sure to leave an indelible mark on the long-running show. Regardless of how you feel about Symone's "views," one thing that cannot be denied is her hair journey over the past year. She's donned every color imaginable and worn countless styles with a certain level of confidence that we can only admire. If there's anything we'll miss about her daytime television journey, it's these standout mane moments. She said Beyoncé stans would come for her and they surely did. 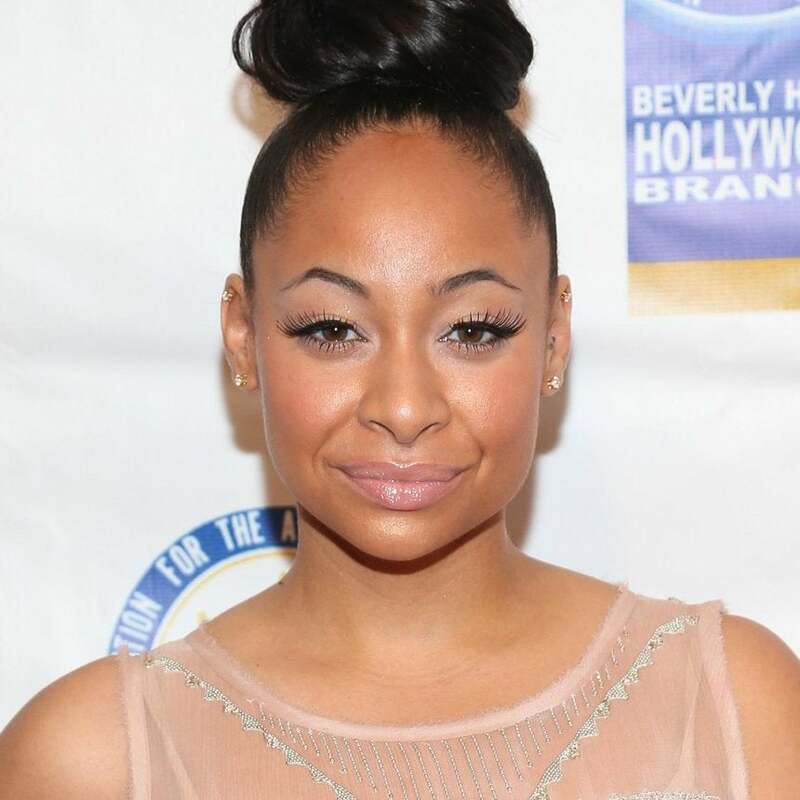 Does Raven-Symoné Deserve Shade for Michelle Obama Ape Comments? 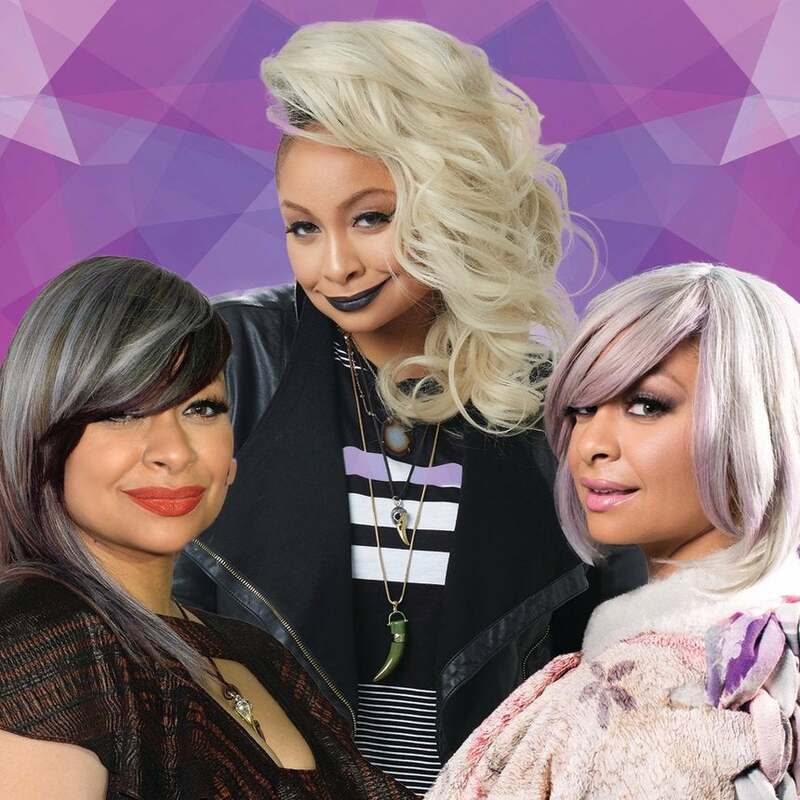 ESSENCE Live guest hosts served Raven-Symoné some serious shade for her comments on Michelle Obama. Check it out. 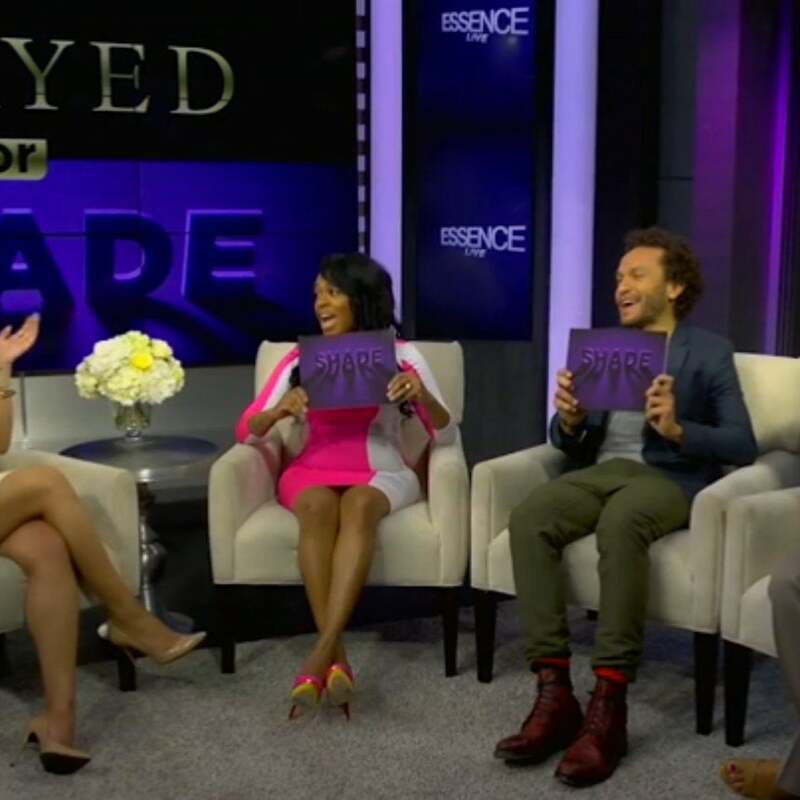 Plus: Karrueche Tran to talk about Chris Brown and more on Iyanla: Fix My Life, Empire's soundtrack debuts at No. 1, Nicki Minaj breaks Billboard records and more!